Looking for a dialysis center? 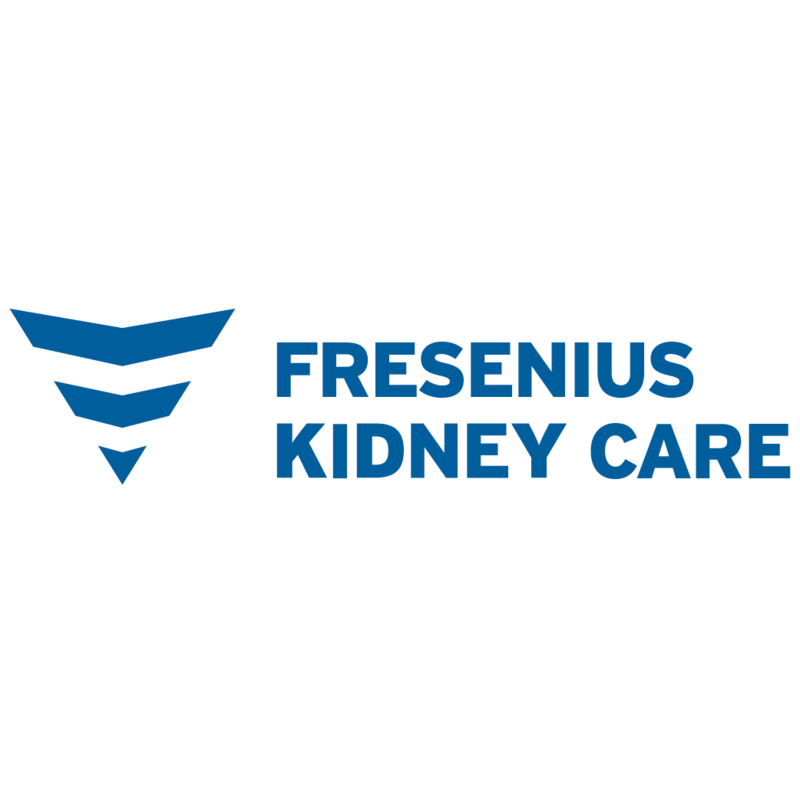 Renal Research Institute Sanford Home Dialysis in Sanford, NC at 1922 K M Wicker Memorial Dr offers hemodialysis and peritoneal dialysis services to people with chronic kidney disease. Get reviews, services, hours, directions and more.